You are confident with your design choices and your project requires a significant quantity of garments. We'll ensure that you achieve your goals. 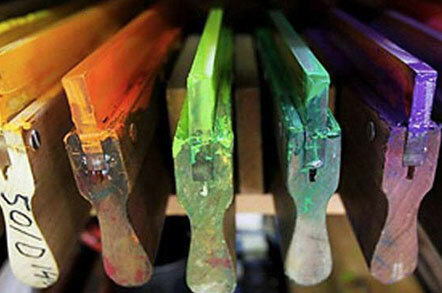 Ready for Screen Print Apparel? Scroll down to learn how EASY it is. One stop. One shop. Full-service solutions for all your printing needs. You can't go wrong with screen printing from Corvallis Custom. Corvallis Custom has been serving Corvallis, Oregon and the Willamette valley since 2009. 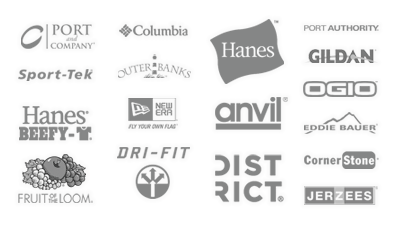 Our products and services include the widest selection of apparel and premium promotional items in the industry. With 3000+ items to choose from we guarantee you’ll find something to meet your needs. Our clients include Universities, K-12 schools, teams, leagues, businesses both local and global, clubs, and non-profit organizations. We stand by the quality of our work, and offer fast turn-around time, competitive pricing, and a 100% quality guarantee. No order is too big or small. Let's pair you with a Custom Project Manager and talk about your project. Contact us at any time or get started now by uploading your artwork files or requesting an apparel quote. Looking to print LESS than 12 items?